Put an end to noisy, sleepless nights with our soft and super comfortable sound reducing earplugs. It’s important to our overall health and wellbeing to get plenty of sleep. Yet our sleep patterns can be affected by anything from a snoring partner to noisy neighbours or loud sounds in the street. Our brains still process noises when we’re asleep, and for some, even the softest sounds can cause them to wake up. Our ear plugs for sleeping can put you at ease when you want to relax most and prevent you from experiencing any more sleepless nights. Made out of soft silicone to provide a perfect fit to your ears while being extremely comfortable to wear, they significantly reduce high-frequency sounds that can disturb or inhibit sleep. Soft and comfortable noise suppression earplugs that significantly reduce high frequency noises such as snoring to help you sleep for longer. 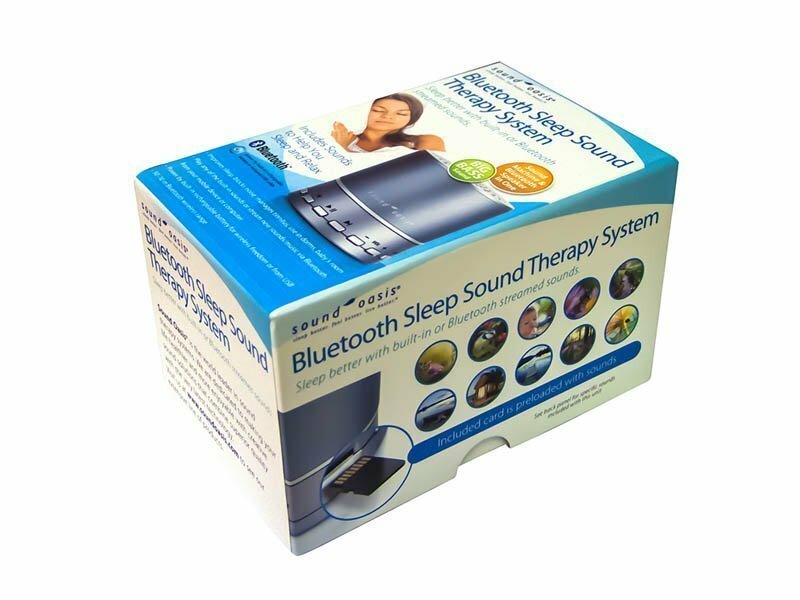 A safe, natural and effective way to help you sleep, using nature sounds to soothe and relax, aiding you into a restful night’s sleep. 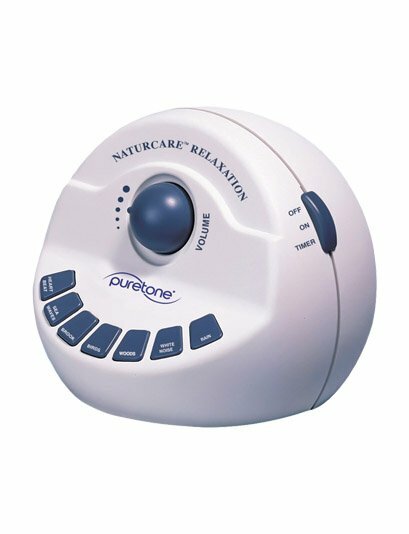 Featuring seven digitally recorded sounds, including soft sea waves and natural bird sounds, the Therapy Ball helps you experience a stress-relieving night's sleep.